Meden rudnik - zona B dist. BULGARIA / BURGAS / MEDEN RUDNIK - ZONA B DIST. 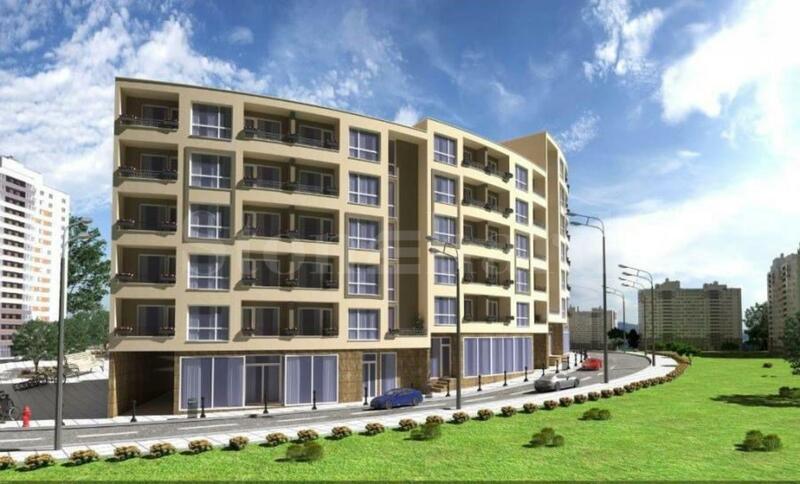 This newly-built residential building is located in a peaceful quarter of Burgas, close to one of the main streets of the city. Several parking lots are located not far from the building. The district is characterized by well-developed infrastructure and transport links, many restaurants and shops. The building is 7-storey with 70 one-bedroom and two-bedroom apartments. The apartments are varied in size - from compact to spacious and have a different functional layout of the interior spaces. On the ground floor are offered commercial properties for sale such as shops, supermarket, pharmacy, beauty salon, fitness and cocktail bar. On the basement level there will be storage rooms. Quality materials and modern technologies have been used in the construction. High energy efficiency is ensured by quality thermal insulation and joinery. 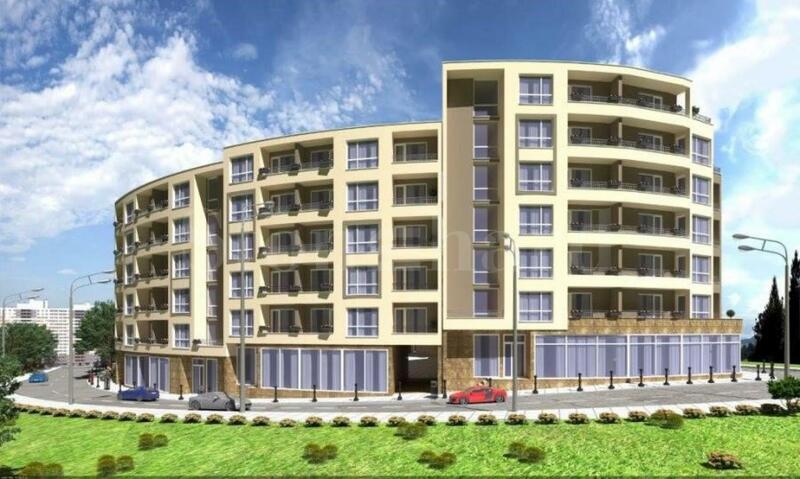 The common parts of the building will be stylishly crafted with Spanish granite tiles. The attractive location of the property gives a great opportunity for renting out. The Developer of the complex enjoys an extremely good reputation. It has an impressive portfolio of completed and operational buildings on the Bulgarian Black sea coast. Typical of its projects is the combination of high-quality construction, luxurious vision of buildings and moderate prices. The construction is expected to be completed in December 2017.